ARUA – State House Infrastructure Unit together with Uganda Police have carried out an operation in Arua whose aim was to verify claims of misappropriation of funds in Arua district. Numerous complaints via calls and walk-in complainants triggered State House anti-corruption body to jump in action. 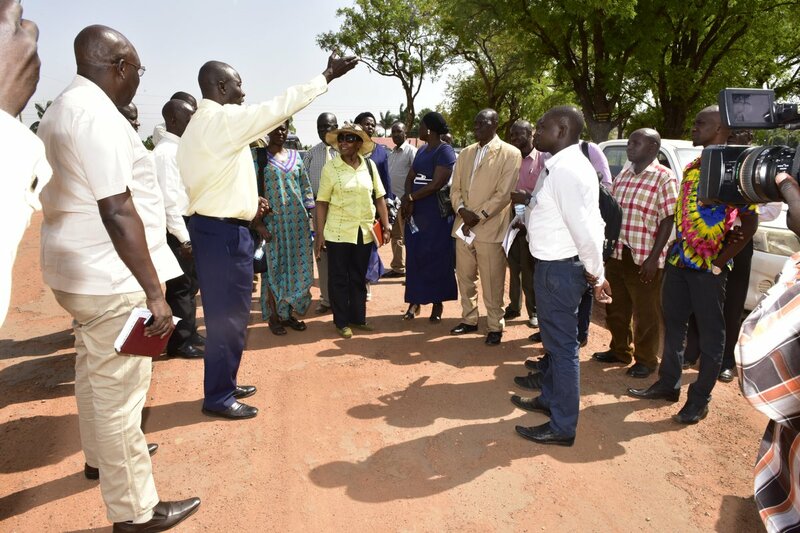 Some of the complaints included among others, the alleged mismanagement of money meant for the construction of Mango road and Afra Lane in Arua Municipality, alleged financial mismanagement at Arua Public Secondary School among others. 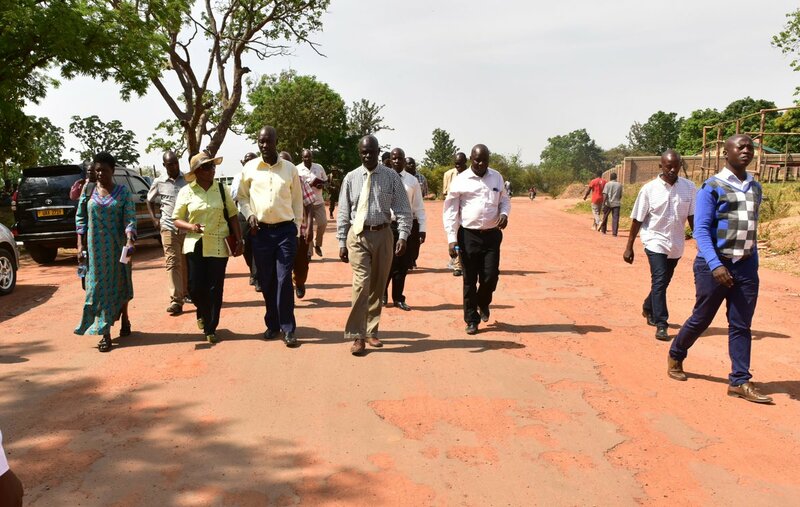 “We received a complaint from a whistleblower in which it is alleged that the officials of Arua Municipality misappropriated Shs 436M meant for the construction of Mango Road and Afra Lane Arua Municipality,” lieutenant colonel Edith Nakalema, who headed the operation, told this website. The Unit discovered that Mr. Kasajja Kayiru the then Town Clerk and the Treasurer Mr. Erejo Kamil were responsible for the misappropriation. Lt. Col Nakalema said when questioned, the Arua Municipality Engineer, shared that in FY 2017/18, in the fourth quarter, all releases from Uganda Road Fund (URF) meant for road construction had been diverted. This action failed the engineering department from concluding the roadworks. The unit also learnt from treasurer that the funds from URF had been spent on allowances for councellors and staff among other things in anticipation that money from local revenue would have replaced the spent. The unit also found that the diversions were irregular because money from URF is a conditional grant that shouldn’t be used for other activities. “We believe the town clerk and treasurer who were in charge should be held responsible,” Nakalema said. 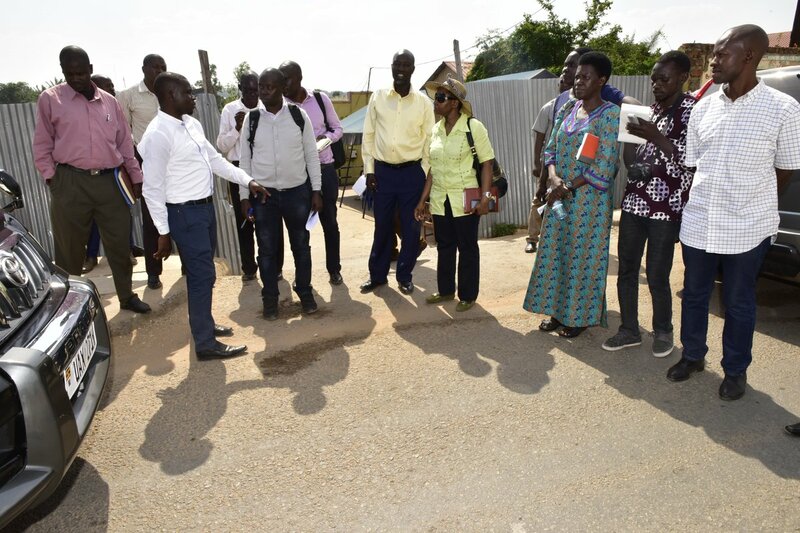 The Arua Municipal Mayor also informed the Unit that his council was never informed of this diversion and this issue was only brought to his attention after the diversion had happened. The Town Chief Internal auditor agreed that the diversion occurred and was irregular. Nakalema’s unit also inspected and found that Mango road where substantial work had been done, there would need repair work to be redone owing to the damage given the lapse of time since work had stalled. Town Engineer, Procurement officer, internal auditor, and storekeeper, recorded statements with the Police while the treasurer was detained to help with investigations. The former town clerk, Mr Kasajja Kayiru, has been summoned to explain his role in the diversion of funds. While processing a Shs160M loan from Stanbic Bank the Headteacher and Bursar fraudulently used an unauthorized person Hajat Zahara Abdullah to process the loan yet the school had a chairperson of the Board of Governors. The school bus was contracted to UNHCR to transport refugees and over Shs 140M raised but this money has never been accounted for and the bus committee is kept in the dark. Nakalema said the allegations raised were put to the Headteacher to further verify financial details.